“Information and communication technologies are constantly reshaping the way the world communicates while creating opportunities for a better life through long-term, sustainable development, not least among the most disadvantaged sections of our society,” Dr Touré said. The Awards were presented on 17 May 2011 at a ceremony at ITU headquarters in Geneva on World Telecommunication and Information Society Day (WTISD). 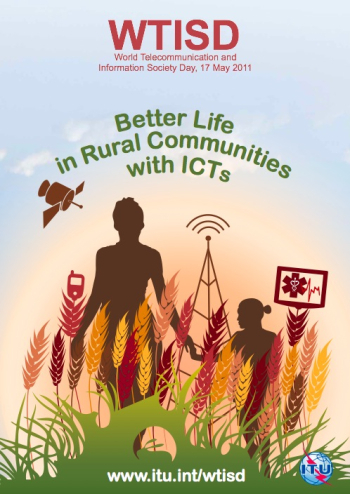 This year’s theme for WTISD, “Better Life in Rural Communities with ICTs” brings attention to those who reside in rural districts and far flung communities — half the global population, or nearly 3.5 billion people — representing the poorer, less educated, and more deprived cousins of the world’s urban citizens. Among them are as many as 1.4 billion of the world’s extremely poor people, who are also among the least connected to the benefits of ICTs. 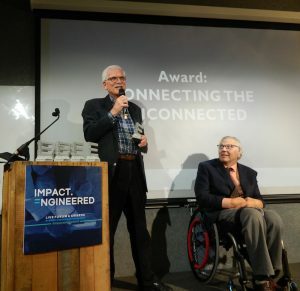 In accepting the World Telecommunication and Information Society Award, Kristin Peterson noted that delivering technology to rural communities can present many challenges, including environmental factors such as heat, dust and humidity as well as lack of power. 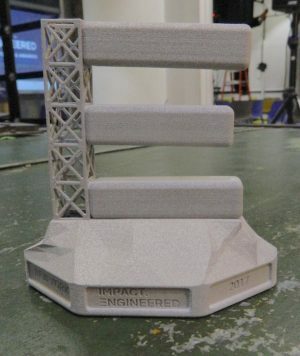 “At Inveneo we have made it our mission to find the right technologies that can help organizations in these communities — schools, clinics, relief camps — successfully use ICTs to deliver better vital services,” said Peterson. Kristin Peterson is the co-Founder and Chief Executive Officer of Inveneo, a non-profit social enterprise focusing on information and communication technologies in rural areas throughout the developing world. She has led Inveneo’s efforts to provide ICT to deliver education, health care, economic development and relief projects in Haiti and in 25 countries throughout sub-Saharan Africa and South Asia. 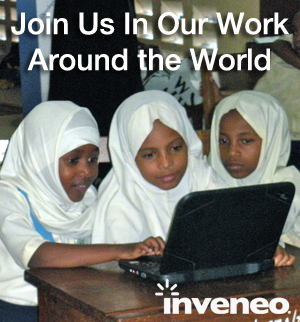 Inveneo has also worked in partnership with ITU in delivering training in low-cost rural wireless networking in developing countries, such as Kenya, Uganda and the Caribbean.